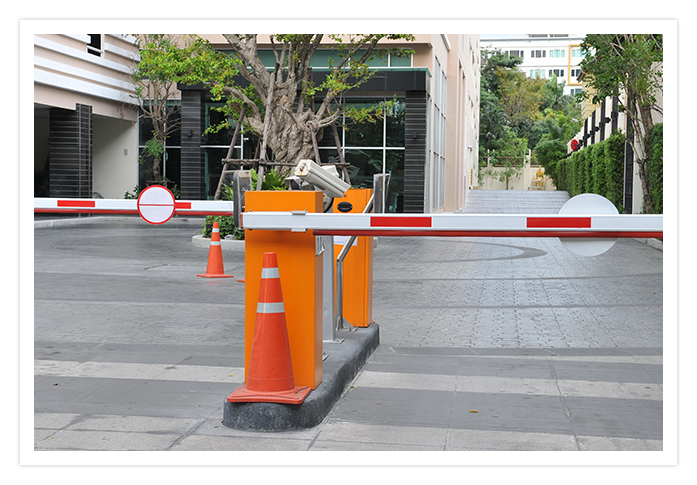 At TDS, we work with you to create custom built solutions designed to meet the security needs of your organisation and industry. From one off components to fully integrated security systems, our add on solutions will ensure your property, people and assets are protected. 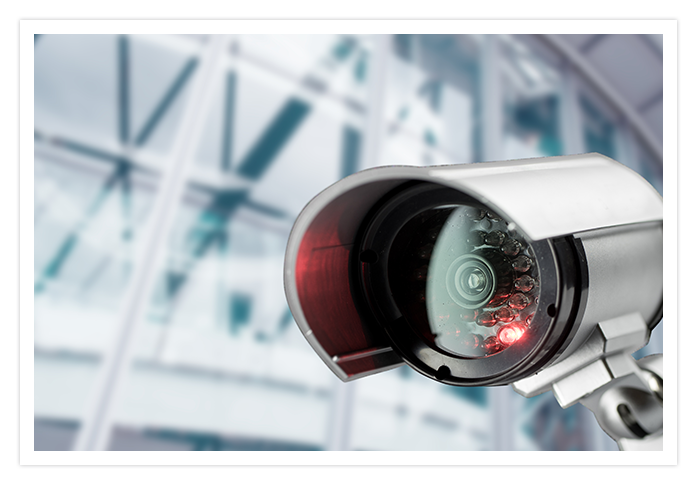 Your Best Surveillance Partner - Secure your facility with our top-of-the-range surveillance systems. Our commitment to innovation means we provide solutions that you can rely on. TDS CCTV provides a wide variety of alarm systems, from intruder alarms and fire alarms, to IP-based alarms and environmental systems. TDS CCTV cameras offer superb image quality, low bandwidth and less storage requirements. We aim to provide you with the perfect solution to scan, inspect, and digitally record the underside of vehicles. TDS Vehicle was developed to provide a solution to organisations where vehicles and drivers need to be identified in order to control and monitor vehicle and driver related activities. TDS sets the standard for high-quality time and enterprise data recording products. Our advanced range of IT clocks and terminals ensure businesses can manage their workforces in a noninvasive manner, whilst enabling real-time reporting for informed decisions relating to safety, security and effectiveness of their workforce.The integration of time and enterprise data recording applications into access control systems can further optimize the way organizations operate. 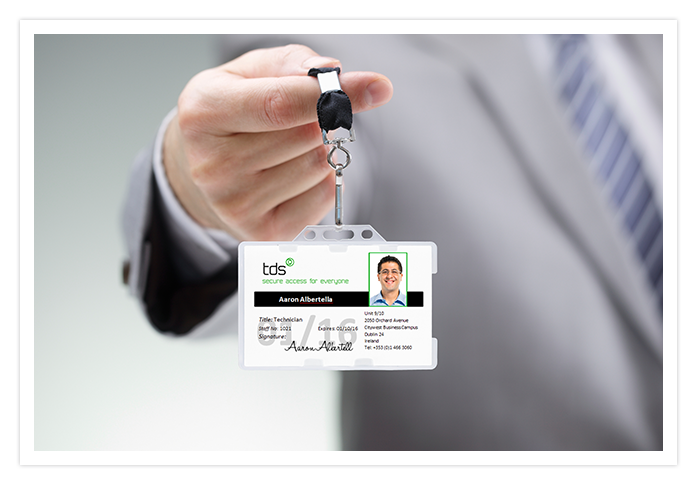 The TDS ID module is the preferred choice in card personalization. 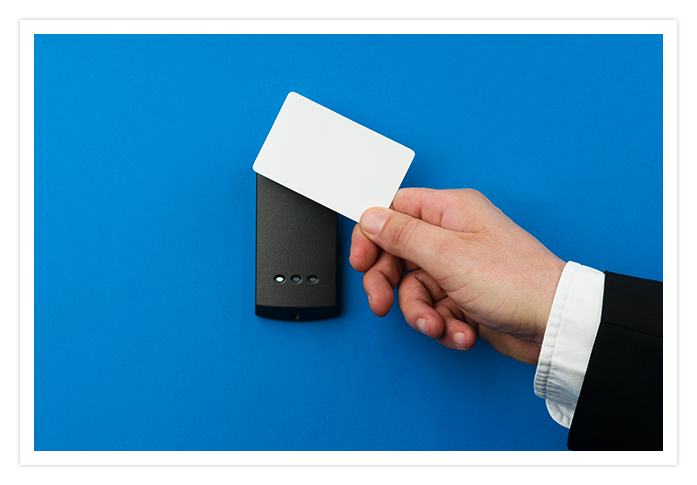 TDS ID offers you the convenience of designing, customizing and encoding cards on demand with high security, durability and diverse functionality.